Florence And The Machine. 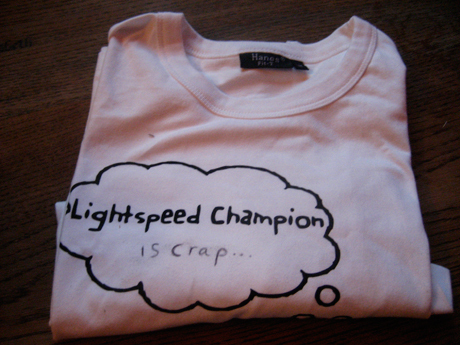 Lightspeed Champion. RGEVENT. The Train Chronicles.